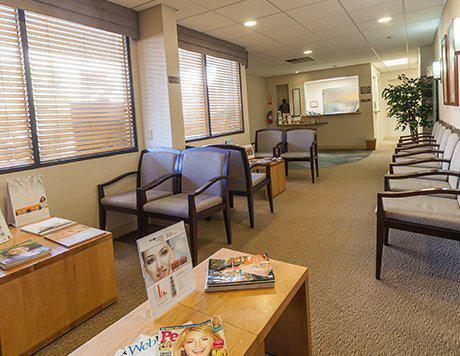 At the Dermatology and Laser Center, Dr. Cole B. Willoughby provides dermatology services to residents throughout San Diego, Hillcrest, and Chula Vista, California. 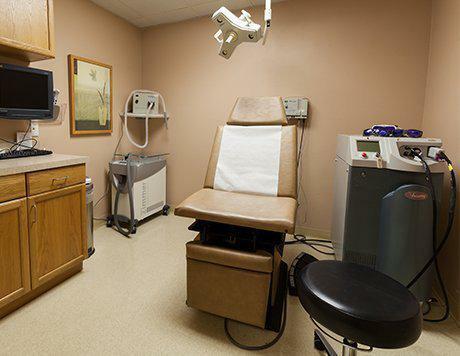 His services include care for acne and skin cancer in addition to Botox®, fillers, tattoo removal, Mohs surgery, electronic brachytherapy, and photofacials. 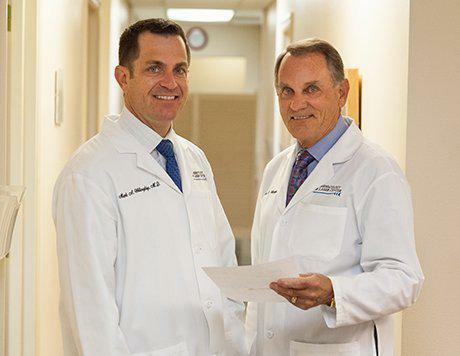 Dr. Willoughby is board certified in Dermatology and Dermatopathology. 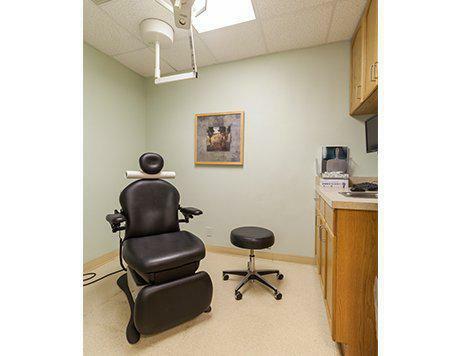 He completed both undergraduate and medical school degrees at the Ohio State University. 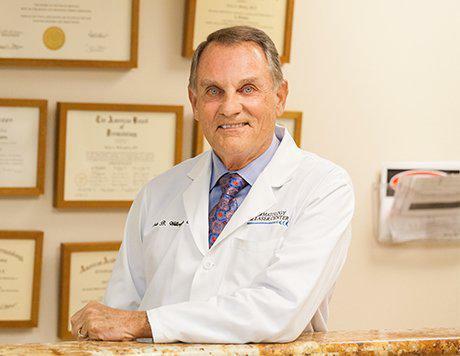 Following graduation from the OSU College of Medicine in 1968, he completed his internship in San Francisco and his dermatology residency at the Brooke Army Medical Center in San Antonio, TX. Dr. Willoughby completed his dermatopathology training at the Armed Forces Institute of Pathology in Washington, D.C. He finished military service as chief at the Tripler Army Hospital in Hawaii where he served as assistant chief of the dermatology training program. 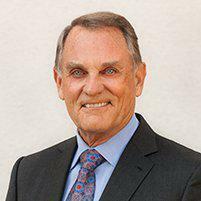 Since 1975, he has been in practice dermatology practice in Chula Vista and serves the surrounding areas. in Chula Vista.